Armor up and #ChargeOn! 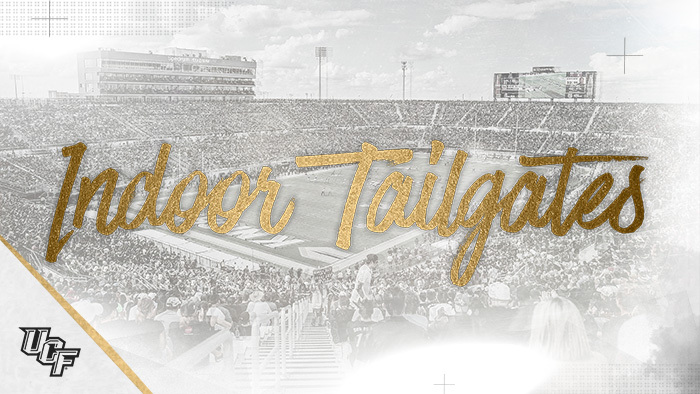 UCF Alumni’s Indoor Tailgates are complete for the 2018 football season. Why bring a driver's license?